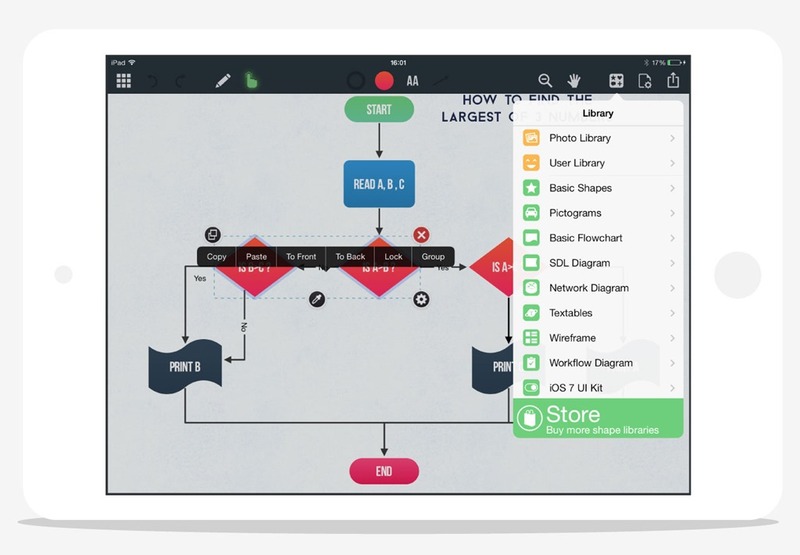 For this week’s post we’ll take a look at a fantastic diagramming and charting app on the iPad. But if you don’t work on iOS, there are some equally great webapps available which can do much of the same thing. I use Grafio on the iPad simply because I like to make use of my free or waiting time and create and plan whilst out and about. 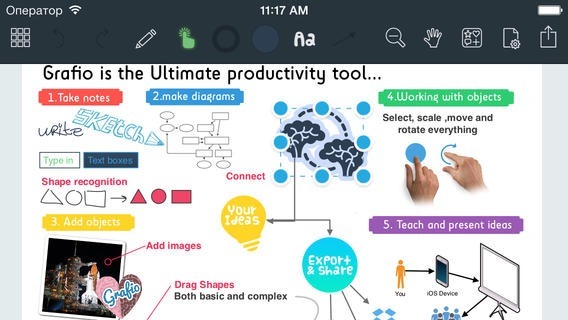 There are several good vector chart or diagramming apps for the iPAD environment, but Grafio provides the simple drag and drop from templates, and drawing functions I wanted, and comes in at a mid-range price. It includes audio recording, shape recognition, various backgrounds and grids to snap shapes to, 50 fonts, many colours for infill of shapes, and exports through as a jpeg image or Vector PDF, or via Dropbox. You can create on very large canvas sizes – up to A2, so after exporting to Vector PDF, you can have highly detailed posters printed out. There is a free lite version to try out. There will be many writers who don’t see the need for diagramming and flowcharts for their writing. But I’m a particularly visual person, and a longtime user of Visio through my office-based career. I tend to think in clusters of flows and objects, and have found that this is most useful in the pre-writing and planning stages for new writing projects. 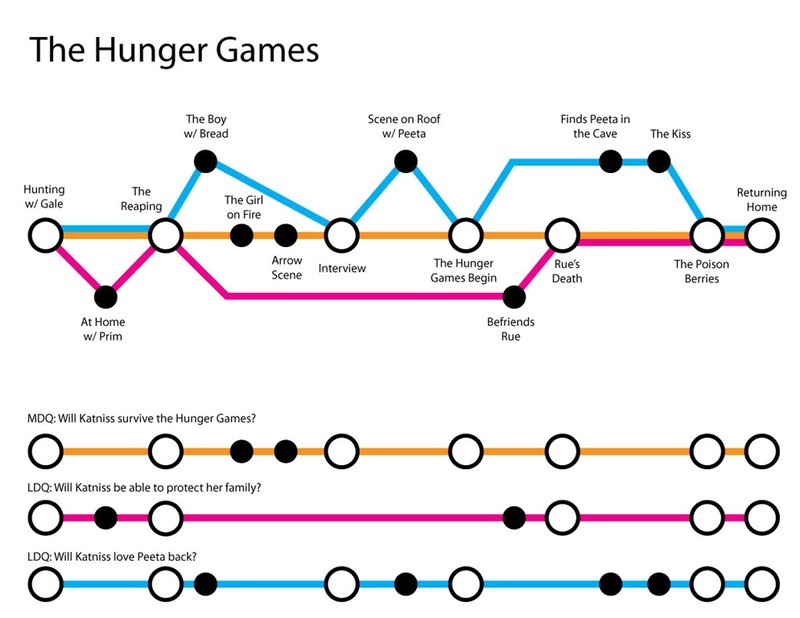 Some time ago I read an article at DIY MFA, Mapping out Your Story, which exampled The Hunger Games on a diagram which looked something like a tube map. I kept the article for reference ever since. The article simply tells you to write out the scenes and plot threads, then draw out the plot lines onto a map. I thought the idea brilliant, and put it into effect in August, in preparation for my upcoming NaNoWriMo attempt. Never under-estimate how difficult it is to keep vertical lines and shapes on them the same size and direction. I attempted to create a similar plot map for my own plots and subplots through several different pieces of desktop software including Smart Draw and another expensive mindmapping and diagramming tool. Although some had snap grids, I became seriously frustrated with some missing features. I then considered actually getting a big piece of paper and hand-drawing my ideas. But then remembered the importability and lack of editing such a drawing would have. Given any plot plan is a thing of considerable change, I needed something in easily changeable digital format for later versions. And I had run out of free time, and wanted to use the waiting time I had out there on softball fields for planning out my ideas. I trialled – where there were lite versions – other iOS vector drawing apps for vector drawing and finally found one app which could reproduce a straight grid, and snap my shapes in line. That app was Grafio, although there are others of varying features and prices. Grafio wins hands-down because it takes my shakey hand (of finger) drawn lines and changes them into nice straight lines and recognisable shapes. The best of both worlds. The result – at a very early version, is to the left. Subsequent versions added more detail, and visual icons, and sectioned more into scenes. After fussing for a little time, I realised that my WIP plot map would suffice as a very high-end scene card for writing the novel over November without additional planning. Interested in creating a diagram for your own plotlines? There are a couple of really good alternative webapps out there which also supply drag-and-drop shapes and templates (although do not allow you to hand-draw). The following do let you put down ideas onto shapes and join them up with lines to form story or character arcs. 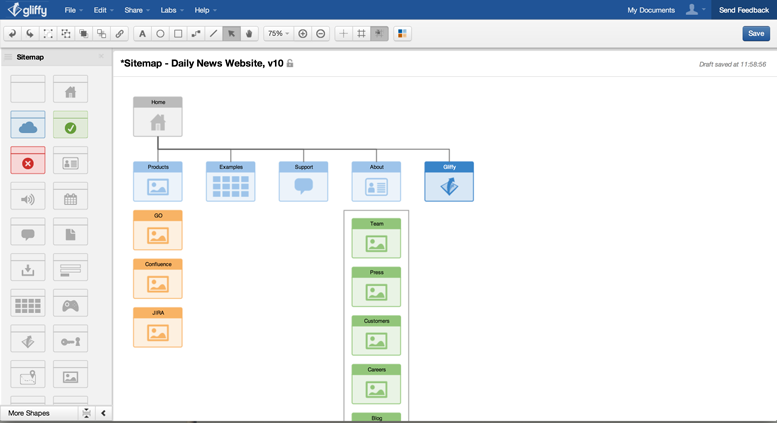 Gliffy is a free webapp providing flowcharts, diagrams and collaboration features. Export Gliffy diagrams as images or PDFs or embed onto blogs and wikis. Gliffy has templates of specific diagrams or you can start fresh, and integrates with Google Drive. 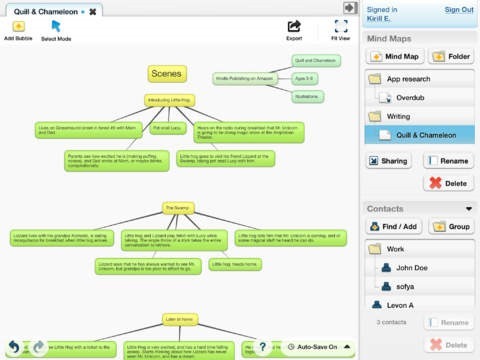 Bubbl.us is more a mindmapping or clustering tool than full diagrammer, but like Gliffy offers collaboration features, and is free for up to three mind maps. Subscription accounts offer unlimited maps, and other features. There is also now an iPAD app to access and create your maps. Wow! 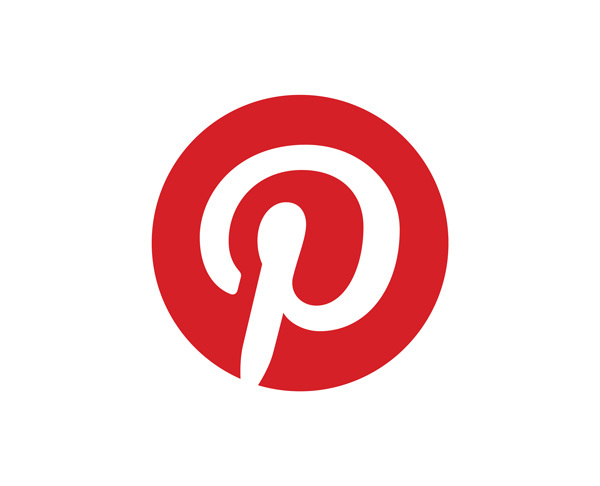 Love this round-up of tech tools and I definitely want to try out Grafio. Thanks for linking to the DIY MFA article and so glad to hear that the mapping technique has been useful for you. Keep writing and keep being awesome! Grafio looks great but it has not been updated since January 2014. Do you know whether it is still in development? No Mark, you do have a point. The website (TenTouch) has a development wish list for users on there, but no indication of development iterations. Of course, since January many of my own intensive graphics apps on iPAD have undergone development to make use of the new iOS 8 (and points) since. TenTouches’ Grafio blog only mentions updating in Nov ’13 for iOS7. TenTouch also do some educational apps including a video presentation app, Vidra which was updated last month. There is a Grafio Lite version to try out, which stops from exporting to PDF or Dropbox, but does allow emailing of jpeg files. Grafio was great for making a tube-map type scenario, and many other diagram types, so I remain happy with it for the moment.